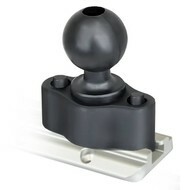 Sterke hengelhouder voor horizontale montage aan/in de boot. 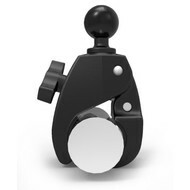 Houder kan 360 graden draaien plus voor-achterover in hellingshoek. 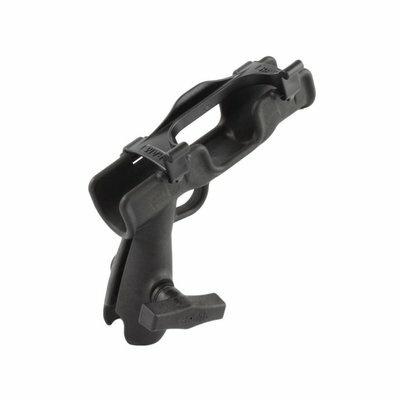 Geschikt voor zoet- en zoutwater vissen. 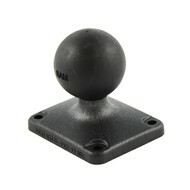 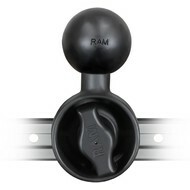 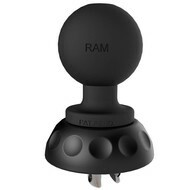 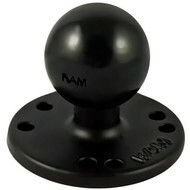 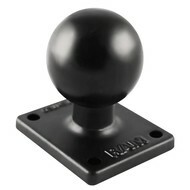 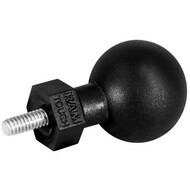 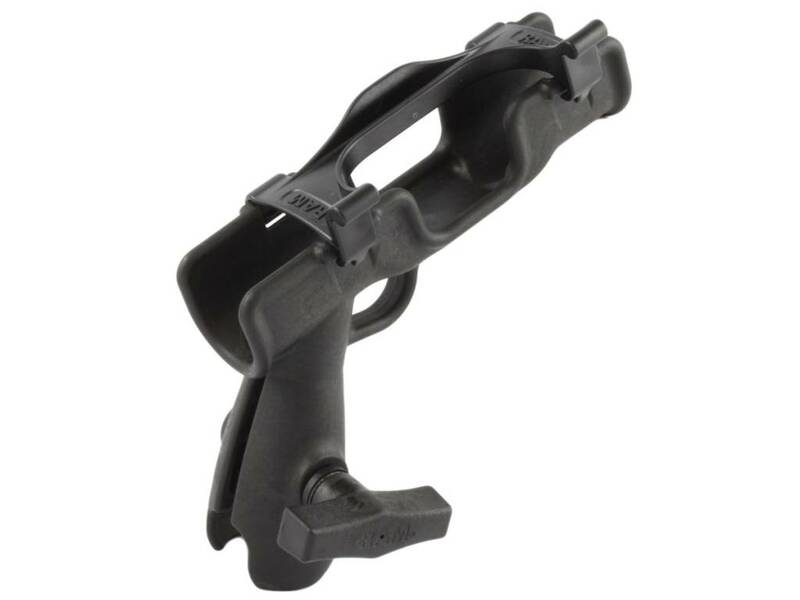 TThe RAP-341NB consists of the RAM-ROD™ 2007 Fly Rod Jr. rod holder and single socket for 1.5" diameter ball bases. 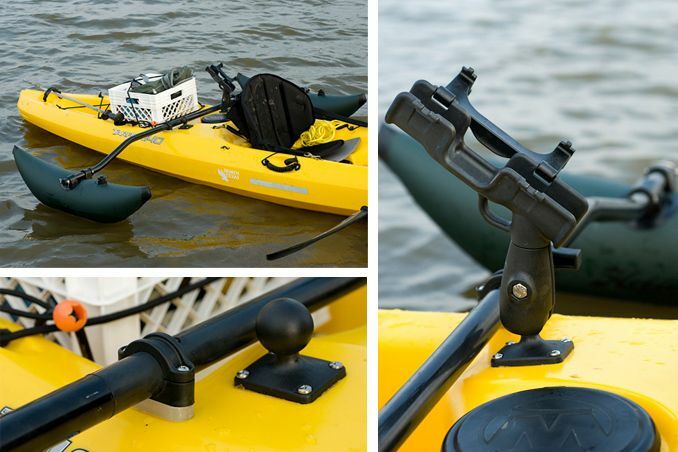 Ideally suited for vessels as small as kayaks, to larger Tournament or Charter boats, this new line of products is guaranteed to please. 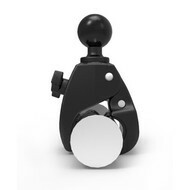 Incorporating our one of a kind and patented ball and socket feature, perfect adjustment is a breeze and setting the hook could not be faster. 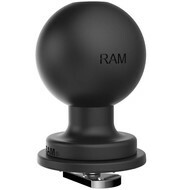 When it comes to price, form, function, and don't forget fun, RAM is the one to get the job done!